Rizwan Sajan was 16 when his father Askerali Haiderali Sajan died. He (the father), left behind a wife and three young children. Naturally, Rizwan, now 55, being the oldest of the three, was handed the responsibility of taking care of a share of the family’s financial burden. But what could he do? He was just 16 and already doing odd jobs as a street vendor – selling school books and stationary, festive firecrackers. He also doubled up as a milk delivery boy. "Things were tough, really tough. My father worked as a supervisor in a steel factory earning Rs 7,000 a month. 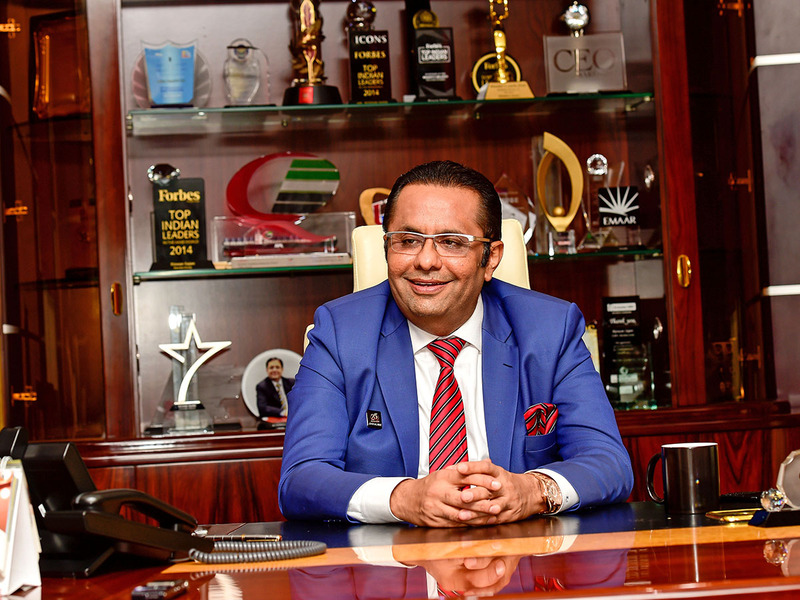 It was a hand-to-mouth situation with running the household and paying school fees,” said Sajan unable to contain his tears while talking to Gulf News in an exclusive interview. 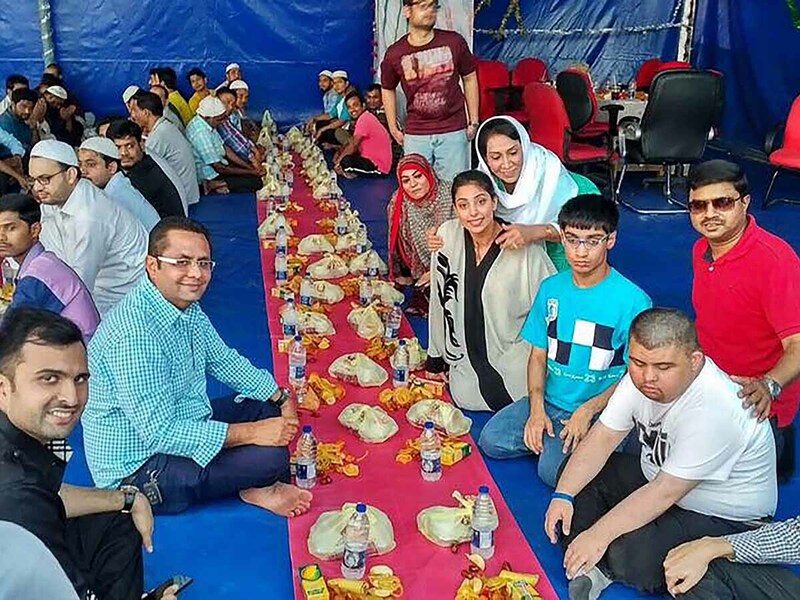 "My siblings and I studied in Fathima High School, Vidyavihar. Our house was in Ghatkapor. For those of you who know Mumbai, these areas are seven to eight kilometres apart. My father used to give me pocket money of Rs 15 every month to cover the cost of my transportation to school and to meet other personal expenses. I chose to walk to my school instead, so I could save that money for ‘samosa and tea’ in my school canteen,” said Sajan. "One day I asked my father to increase my pocket money. He made me sit next to him and explained the financial situation at home. I was only 12. But I understood his plight. Our financial situation was tough and indeed we were living hand-to-mouth." But Sajan was not one to accept this harsh reality without a fight. "I told my father to lend me some money. I promised to return it with interest. At first he was reluctant. But he trusted me and gave me Rs 1,000. 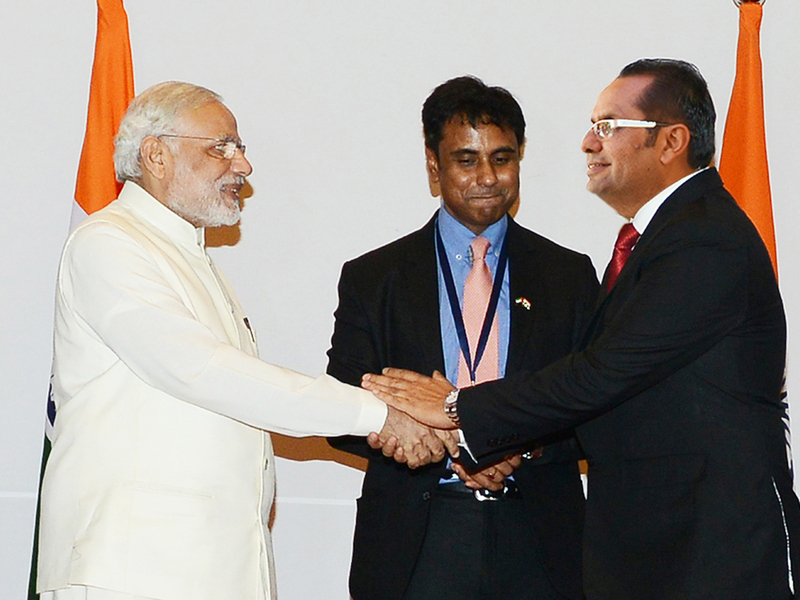 It was the beginning of a journey in the world of business, albeit in a very small way," said Sajan. 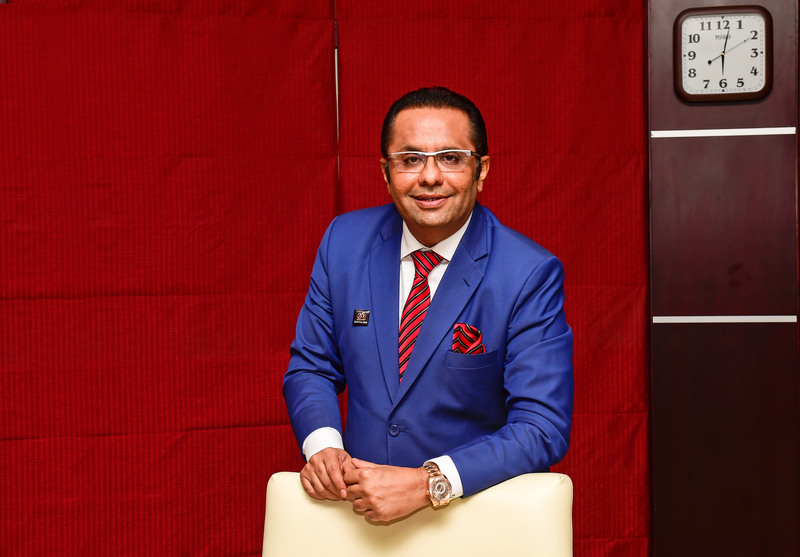 Fast forward, today, Rizwan Sajan is the founder and chairman of Danube Group with an annual turnover of around $1.3 billion. His personal net worth runs into billions of dirhams. 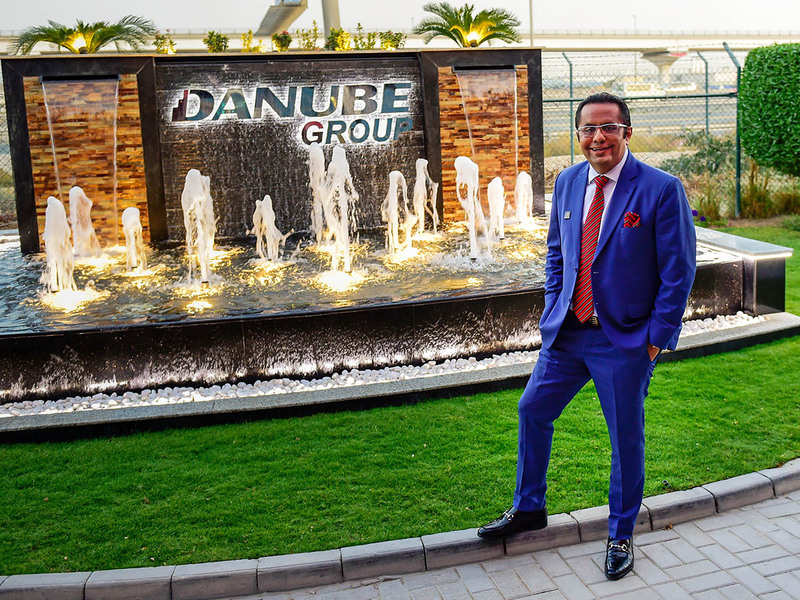 The Danube group manages a number of portfolios, including the famous building materials company, a real estate firm and an infrastructure company. 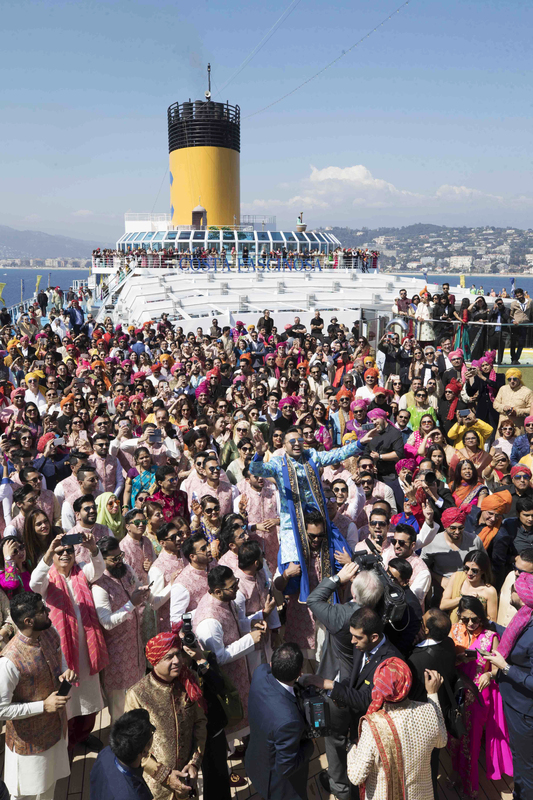 Two years ago Sajan threw a massive wedding for his son in a luxury cruise. The much talked about wedding came with a tag of a staggering $30 million. 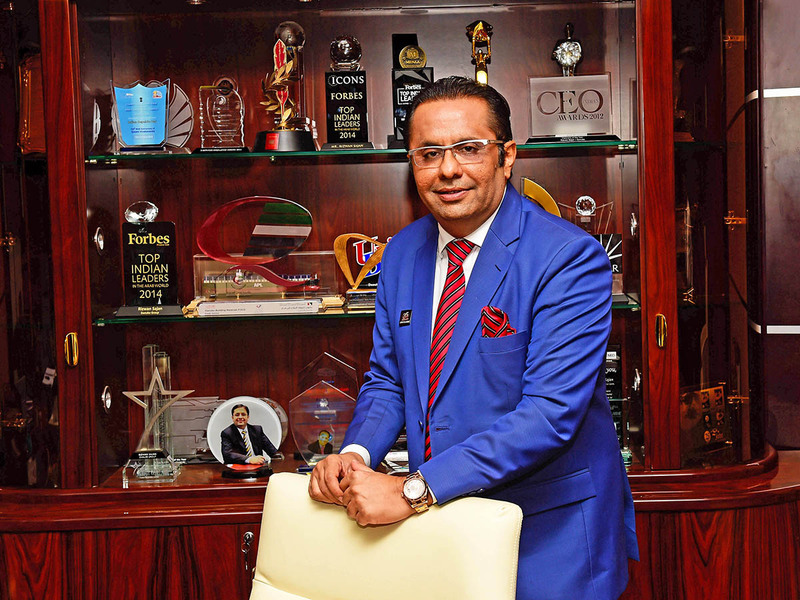 But all this splendor and lavish lifestyle was unimaginable decades ago for this Indian businessman who has tasted success after very humble beginnings. To put it in his words, Sajan said, there are no shortcuts to the top. Hard work and determination are keys to success with dollops of luck. 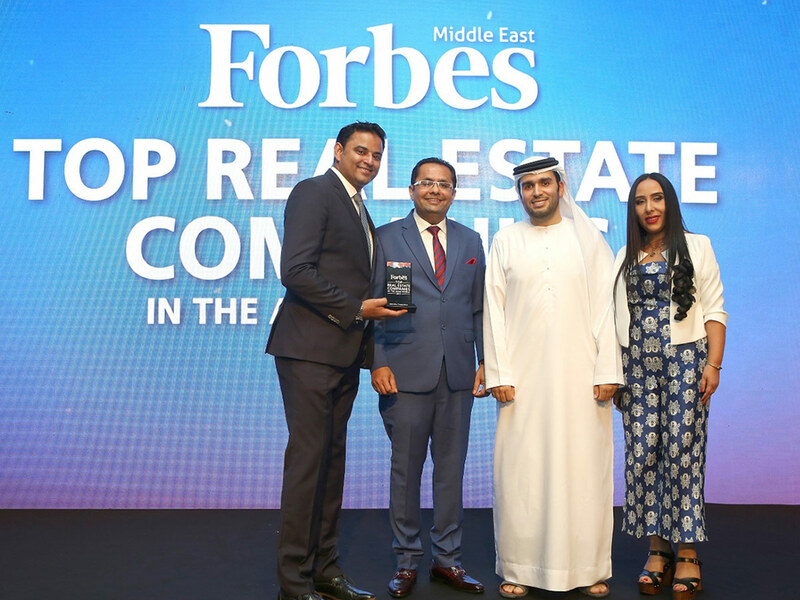 “Not to mention, the luck of the land (Dubai) which has had a major hand in my growth and success,” he added. “During the festival season, especially Diwali, I would sell firecrackers in the street. One time the civic staff came and took the firecrackers away from me as we were not allowed to sell these pieces on the road. I was sad. It was my bread and butter and I had lost everything. I felt helpless and insecure. I cried like a baby that day on the street,” he said, tears welling up as he recalled his harsh childhood. During lean periods, Sajan took up the job of delivering milk to people's doorstep. "I would go to the milk centre every morning at 4 am and collect people's order. I would deliver milk to the door step. This gave me additional money in hand. But that too turned out a disaster when my girl friend found out I was a milk delivery boy. She opened the door one morning and was aghast to see me holding the milk can. She dumped me right then and there. I was 14 and heart-broken. Next morning on my way to the milk centre, I was dis-oriented and could not take her off my mind. My cycle hit the pavement and my milk spilled on the road. Just to rectify the problem, I added water to the milk remaining in the can and delivered it to some homes. They complained to my manager and I lost my job. So within 24 hours I lost my girl-friend and my job," he said with a smile on his face. When Sajan’s father died, the family’s financial woes increased multifold. “My father’s monthly salary was Rs 7,000 and our expenses was close to this amount. When this stopped it was a tough situation. 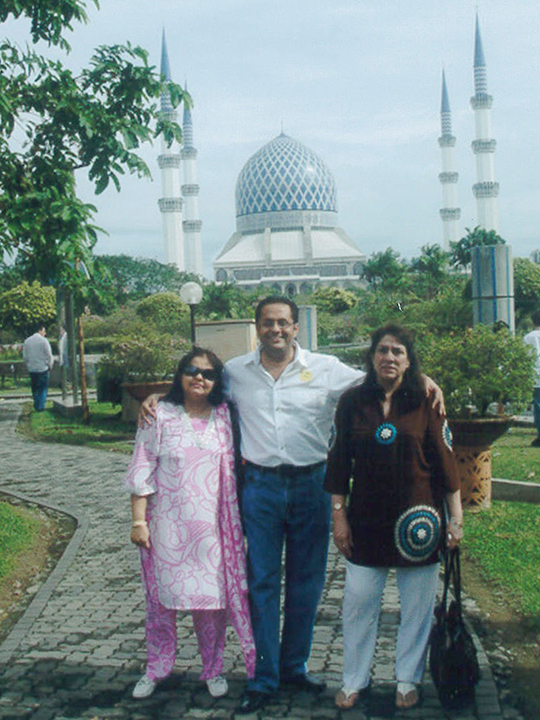 My father’s gratuity paid us Rs 3,000 a month. 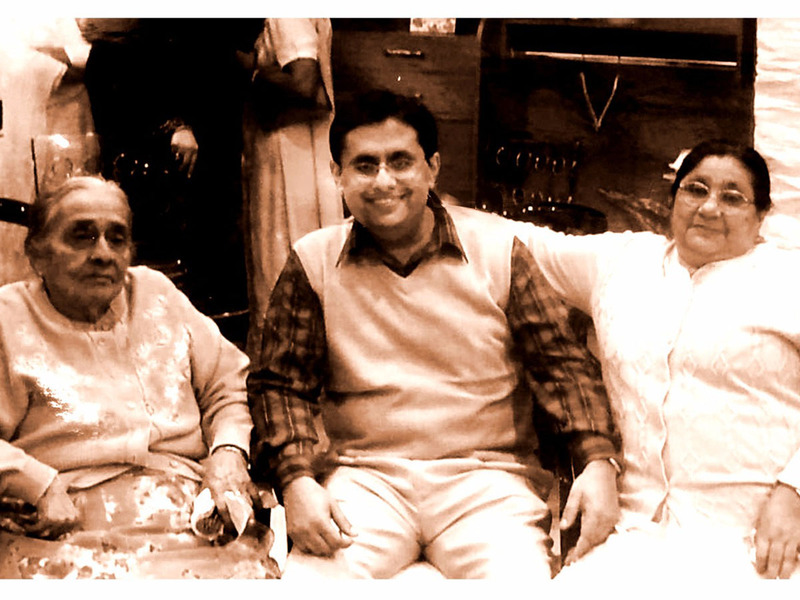 The company where my father worked offered me a job for Rs 2,000 a month. We were short of Rs 2,000. What could I do?,” he said. The next two years, life and its struggles continued for Sajan who worked relentlessly for his family. Then on his 18th birthday, Sajan received a letter. It was from his uncle in Kuwait who offered him a job in Kuwait. "I stared at the letter and tears came rolling down. Finally my prayer were heard." He stayed with his uncle for six months before moving out to a company accommodation. There were 12 people sharing a room. “I was the 13th person to join. So I was offered the floor to sleep. I did not have a problem with that except when people would walk on me in the middle of the night on their way to the toilet. During one of my brokerage deals, there was a discrepancy on one of the consignments I had worked on. The buyer was not happy with the product which I helped him secure through one of my suppliers. He was furious and called me to the port. He was yelling at me, calling me names like hamar (donkey). That is how Danube was born. It was first established as a small trading firm with a few hundred dirhams. 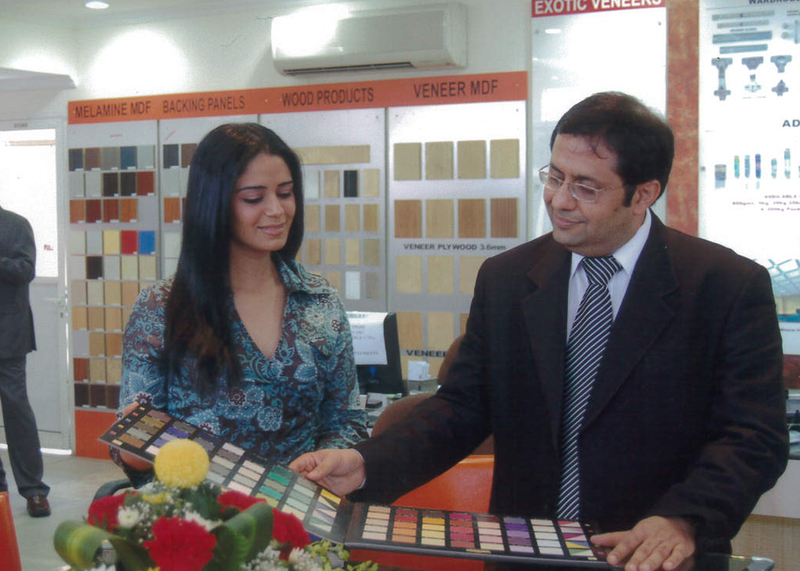 His wife Sameera was his first employee. The rest is history. “Sixty per cent of my success can be attributed to luck. I was in the right place at the right time and it always gave me the break that I so badly wanted. I have also learnt as a businessman to never miss an opportunity. If you want to succeed in business, you need to be able to take that calculated risk. Grit and determination are a must have if you want to be a successful businessman. “I was 26 years old when I came to Dubai. Today I am 55. The growth has been phenomenal for Dubai and me. This country has given me more than I could imagine. It has given me name, fame, wealth and happiness and I cannot thank my stars for this,” he said.